In LUXURY RANGE, heating pad is provided with built-in snap on-off cut outs which helps in maintaining the temperature of the heating pads. 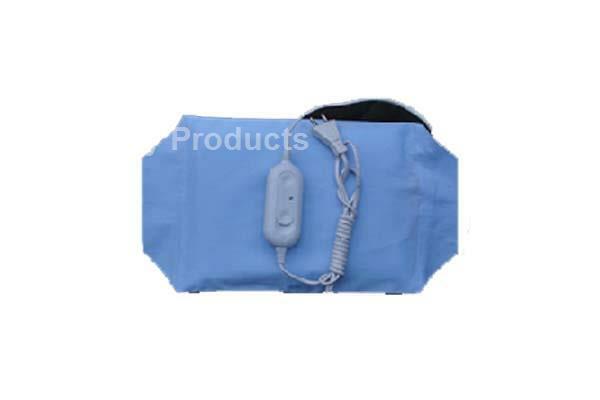 A dipole switch having option of 0-1-2-3 is provided with the heating pad to regulate the flow of voltage. * Take a second to imagine to RELAX on slightly heated surface in chilling winter. How relax you are going to feel ? * With three temperature settings : Low/Medium/High(1-2-3). * Two built in Thermal cut outs for 100% Safety.